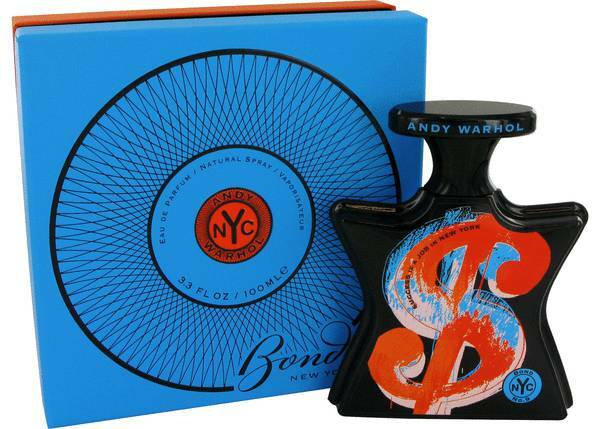 Andy Warhol Success Is A Job In New York Perfume by Bond No. 9, In 2009, Bond No . 9 launched Andy Warhol Success is a Job in New York, the fourth addition to the brand’s Andy Warhol line. This fragrance includes a wide range of rich notes, all seeking to capture the former artist’s successful career in a more concrete form. 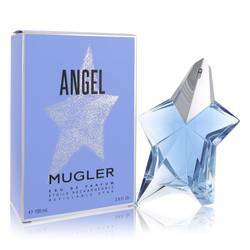 The top notes include nutmeg, bergamot, cardamom, coriander and mandarin orange. This spicy mix blends into middle notes of jasmine, tuberose, sweet plum, spicy pimento, Read More Read More rose and iris. 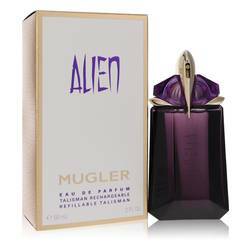 Vanilla, benzoin and patchouli were chosen as the base notes, and give the perfume a nice, rounded effect. Bond No. 9 was founded by Laurice Rahme in 2003. 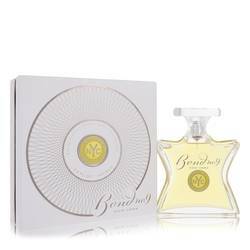 The veteran fragrance designer has since used the company to launch 121 unique fragrances, each and every one of which seeks to capture the beauty of life in New York City, the fashion capitol in which the company is based. The fragrances are named for landmarks, daily parts of New York life and notable celebrities such as Andy Warhol himself who called the city home. Andy Warhol Success is a Job in New York has both a very long-lasting wear time and a heavy sillage, so it’s sure to be noticed while wearers are out and about All products are original, authentic name brands. We do not sell knockoffs or imitations.